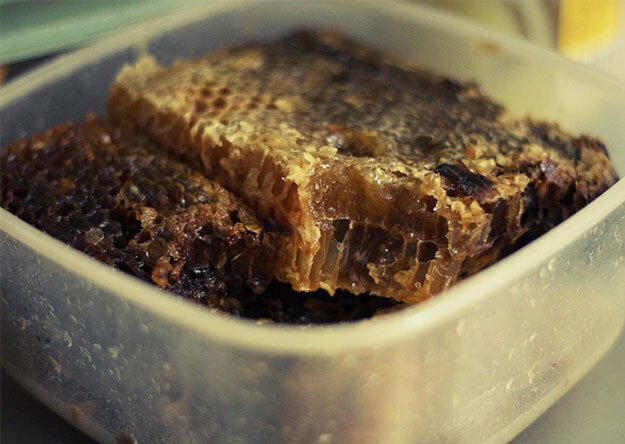 How much we know about the honey health factors? It’s good for eating or can it really heal wounds? Or can we use it on colds, gastrointestinal ailments? Can it rise our condition or concentration as well? We are going to review honey healing factors. 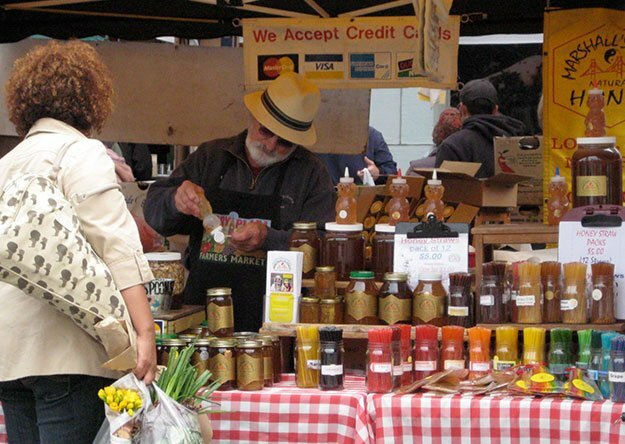 We love the honey because of its good taste and because it helps with colds. The Greeks really appreciated honey, because according to mythology, the gods owed it its immortality. The same applies to Allfather Odin, who is said to have drawn his wisdom and strength from the honey. Things get a little more concrete with Hippocrates. The doctor of antiquity knew of a fever-lowering effect of honey and also used it in open wounds. Honey, if viewed physically and chemically, is nothing more than an oversaturated sugar solution: Around 80 percent sugar, including fruit and grape sugar, and about 20 percent water. So what are the healing substances? In recent years, scientists have studied the medical efficacy of honey and achieved astonishing results. Honey helps particularly well with wound healing and also works against inflammation. This is exactly what biochemist Peter Molan from the University of Waikato in New Zealand explored. Around 60 types of bacteria, including such dangerous ones as Staphylococcus Aureus, can be defeated with honey. Bacteria resistant to antibiotics are killed off by wound pads made of honey. In many clinics, for example, patients who have been wound down are treated with honey associations. The scientists believe the antimicrobial effect of honey is due to enzymes produced by the bees. 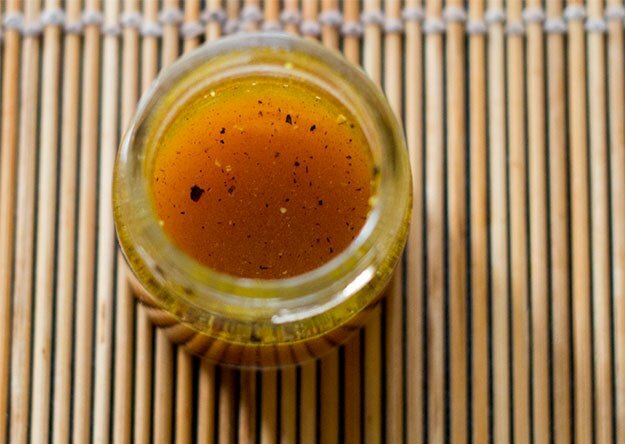 However, honey only has this positive effect if it has not been treated by heat. An important ingredient is also hydrogen peroxide which attacks microorganisms. Hydrogen peroxide is produced by an enzyme when honey is diluted and is maintained in high concentrations for around 24 hours. Can We Use Honey For Colds And Gastrointestinal Ailments? Milk with honey or better is tea with honey, is an old and proven home remedy for a sore throat. The bee nectar contains about 180 accompanying substances. The most important is the so-called inhibines, which are inhibitors such as flavonoids. The two flavonoids Pinocembrin, a heat-resistant antibiotic, and coffee acid – it inhibits inflammation are considered the main trace substances. Therefore, hot milk with honey usually has a soothing effect if the neck hurts. 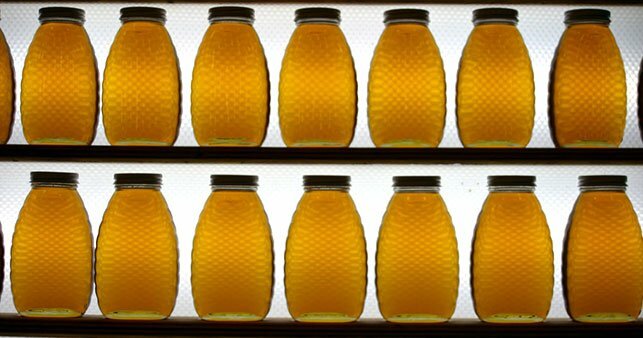 Other flavonoids in honey help against viruses and are now also being tested as a remedy for cancer. Acetylcholine, another important substance, is a nitrogen compound that has a beneficial effect on heart activity. It reduces the number of heartbeats, expands narrowed coronary vessels and therefore has a blood pressure-lowering and heart-protecting effect. Is Honey Good For Condition And Concentration? What tastes so good about honey is essentially due to its sugar content, but this sugar is valuable. Especially the high proportion of fructose nearly 40 percent and grape sugar over 30 percent provides energy to the body and keeps important body functions going. In this way, they serve in combination with honey-owned active ingredients of condition and concentration. 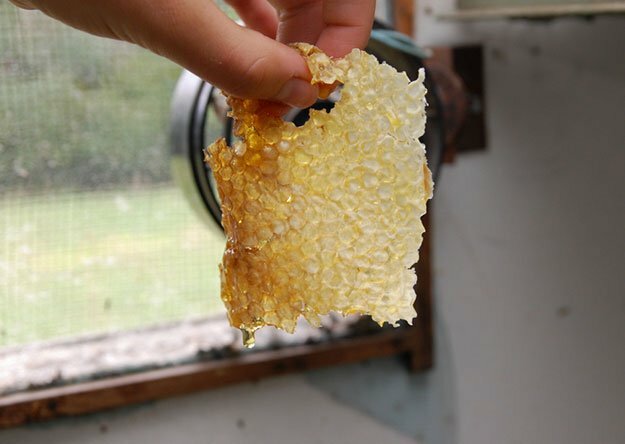 The honey contains about 300 flavorings, depending on the plants and they give it its typical and varying flavor. It’s Bad To Eat Honey? Don’t heat honey too much. 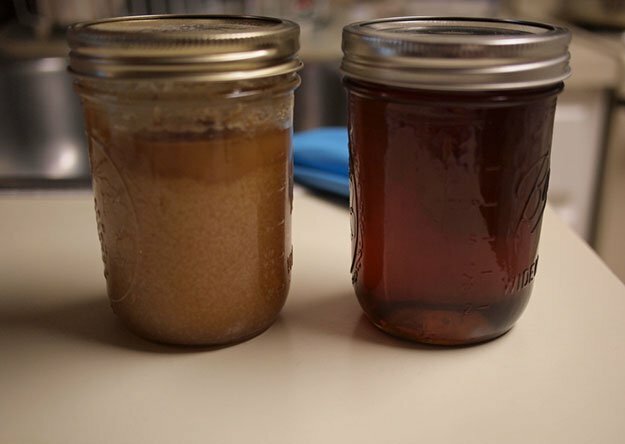 If honey crystallizes in the glass at home, it can be heated in a water bath, he liquefies again. But you should not let him get too hot because when honey is heated above 37 °C (98.6 °F), almost all healing substances are lost. The same applies to the consumption of honey in tea or milk, which must not be too hot. Therefore, let the milk or tea cool before adding into the honey. Goji Berry Health Benefits: What Is It And Why We Should Eat Them? What is a Japanese diet? Why and how to lose weight with it?